Working with Ouma to choose packaging that is as excellent as your product! As a market leader in the food and product packaging industry, we offer you a wide range of flexible packaging solutions. You can choose from a large majority of styles, sizes, shapes, colors and materials. 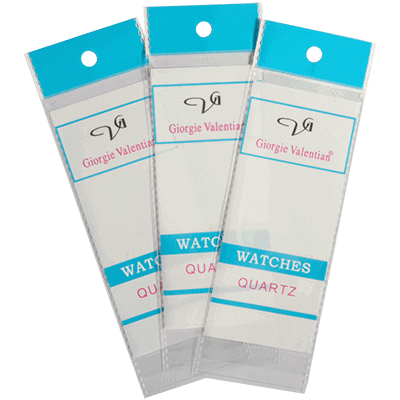 Keep the loyalty of your customers with enhancements that your customers expect like tear notches, reclosable zippers, degassing valves, tin-ties, resealable tape and brass clips. There are many different flexible packaging bags & pouches recommended for coffee, food and industrial packaging: Stand up pouches; Side gusseted bags; Kraft paper stand up bags; Paper SOS bags; Tin-tie paper pouches; Paper carrier shopping bags, etc. For 18 years, Ouma has specialized in high-quality, customized flexible packaging — including rollstock and stand-up pouches. 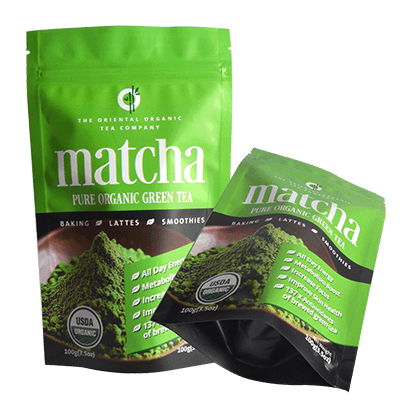 Fully customized flexible packaging rollstock and stand-up pouches with comprehensive add-on features and options always make your products stand alone beyond your competitors. 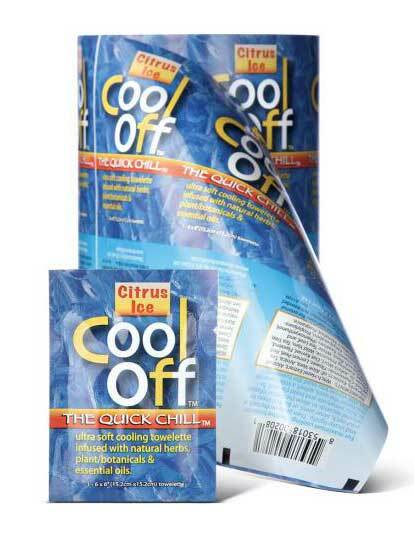 Stand-up pouches are one of the most popular packaging formats currently. 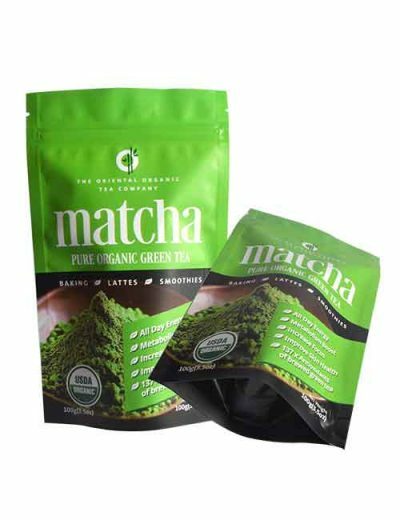 With stand-up pouch usage projected to grow by about 10% each year, it has grown drastically as part of modern packaging solutions, with unlimited designs. 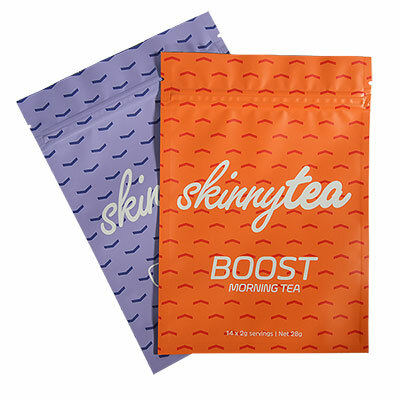 Improve the consumer experience and convey the quality of your brand with customized stand-up pouches. It is a pouch with a gusset area folded inward and upward and sealed on both sides in a way that it can stand up-right. 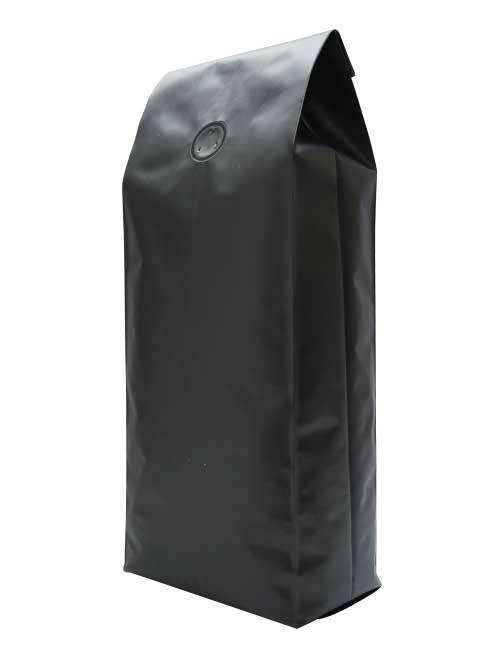 Fully customized stand-up pouches & bags that improve the consumer experience with convenient features such as shapes, handles, resealable zippers & sliders, and pour spouts. A Flat Pouch is a perfect solution for efficient and economical packaging. The simplicity of flat pouches ensures that minimal effort is required to package and seal pouches, which save more time and money. Flat pouches have no gussets or folds and can be side welded or bottom sealed. Ouma offers high quality flexible packaging films, co-extruded, laminated, custom printed films and rollstock for a wide range of industry segments and other applications. 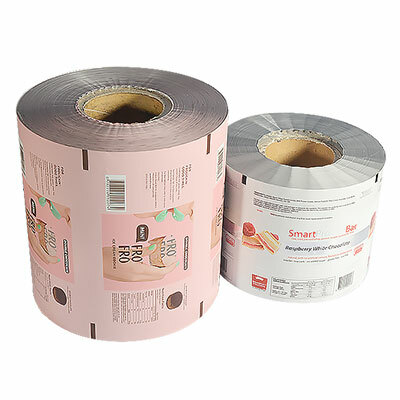 Our outstanding manufacturing capabilities provide custom printed rollstock films in multiple material combinations and high-quality rotogravure printing for the extremely demanding needs especially in Vertical Form-Fill-Seal (VFFS) and Horizontal Form-Fill-Seal (HFFS) applications. More and more people begin to concern about environmental protection.We always consider safety, health, and environmental protection as our top priority. 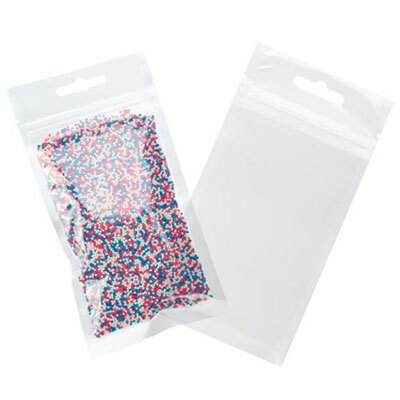 The zip lock bag (or ziplock pouch) is a frugal, versatile, sealable and re-sealable small baggie which is available in many size dimensions. 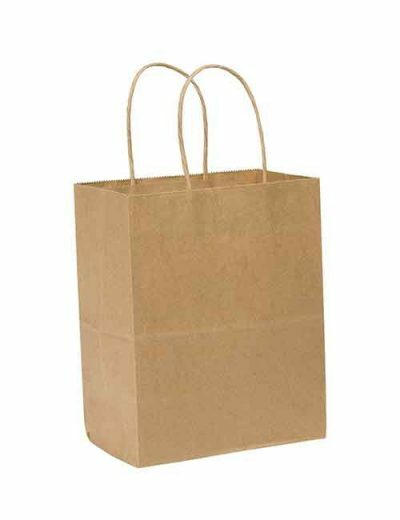 Commonly, these bags are purposeful for storing a variety of things conveniently and also for serving as the perfect storage solution for both the home and workplace. You can freeze and deep freeze vegetables and meat for future consumption. This is made possible because ziplock bags have a durable seal which prevents oxygen or leakage, therefore enabling the contained items to remain protected and fresh for a long time. This is what makes the ziplock bags reusable! Ziploc bags are a modern miracle. It’s hard to imagine life without them.These are high quality, FDA Approved Reclosable Poly Bags. 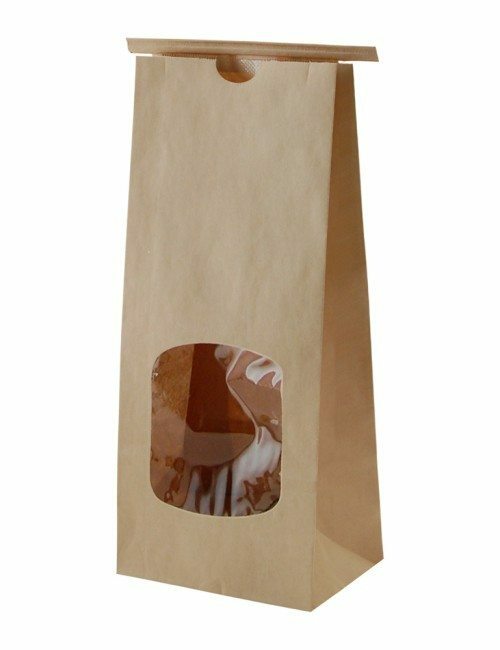 OPP / CPP laminated bags are made of two layers of Polypropylene film. It gives excellent moisture barrier, high clarity, and good tear strength. Suitable for packaging: Snack food, cookies, candies, dry fruit, spices and herbs, seeds, sugar, mixes and medical/chemical supplies, mix tobacco, gift, stationeries, cards, toys, etc. 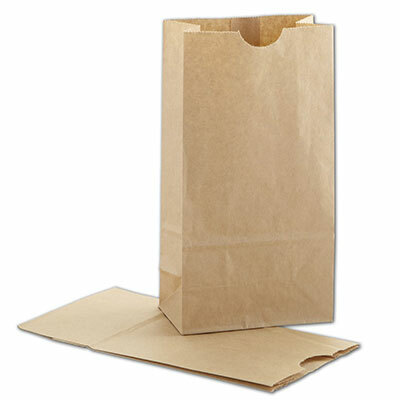 Paper headers are available for OPP bags.